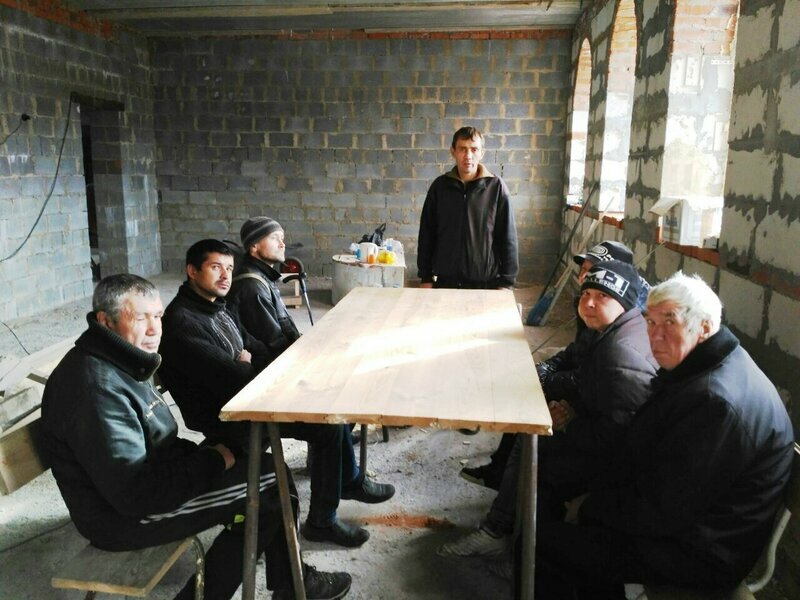 The project “Ark” has started since April, 2016 in UMC in Satka (Oleg Klimin is responsible for that). 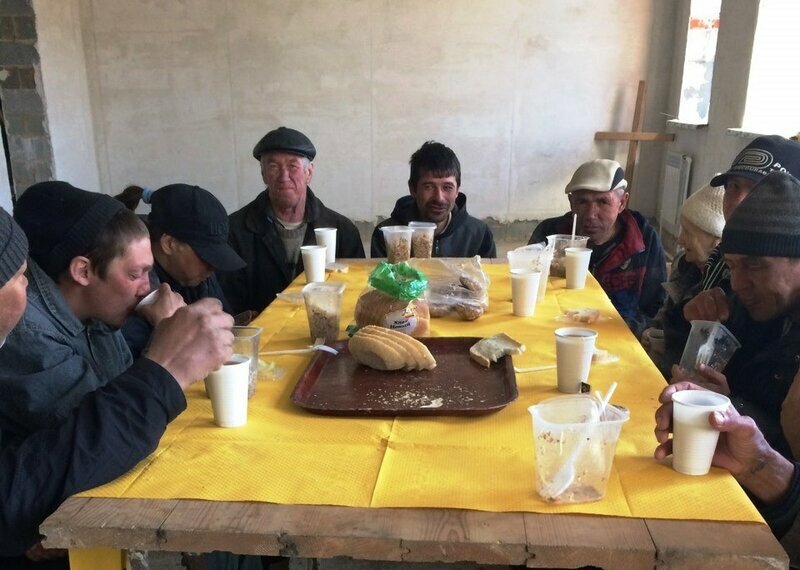 Since the beginning the church has set up the goals: help more people who are near you, to create a monastic community for antisocial people, and in the future - to make a shelter house for them. At first we have started to feed people who are in need. Any person can come and has a meal in the church building on Thursday and Saturday. Every time from 5 to 15 people can come (most of them are homeless people). At the end of the service we ask people for their prayer requests and we pray for them with the whole congregation. After feeding we give some clothes to people who need it, the members of our church bring the clothes. Also we help them with some medicine. One time a week we go to the town and feed people in need there. During that kind of feeding we visit hatches, landfills, garbage containers, abandoned houses, cellars, huts, even some flats. During that ministry we feed about 20 people. Since we have started that ministry we have sent about 20 people to rehab centers. Our future plans to buy five plastic tables and twenty plastic chairs. UMC in Satka continues its ministry for the good of people and in the name of the Lord.